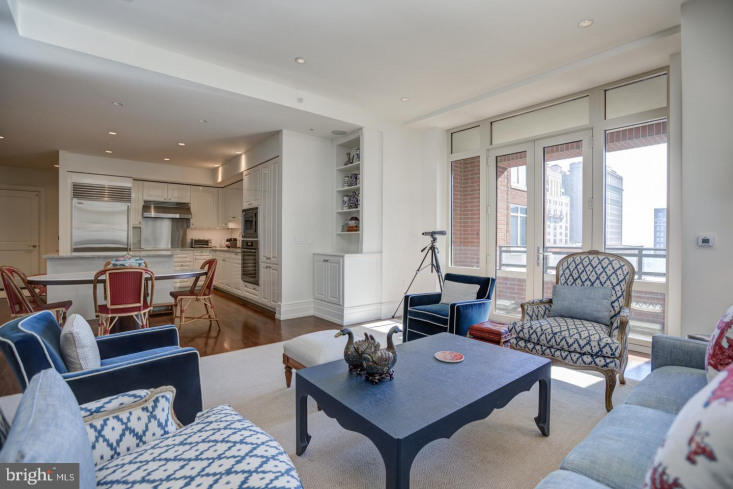 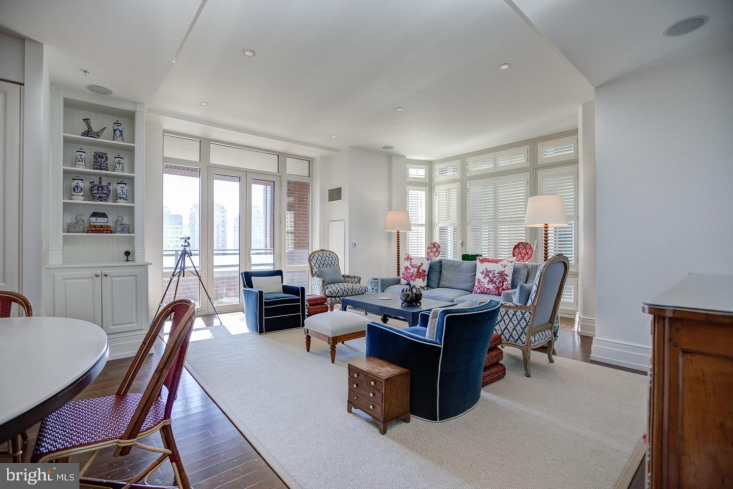 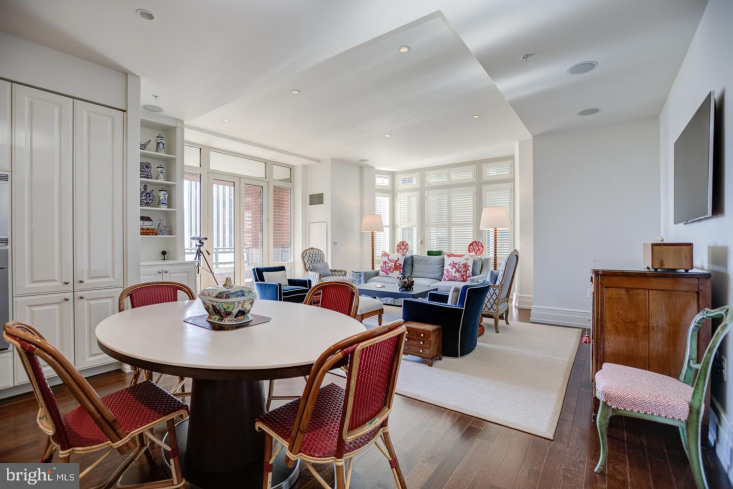 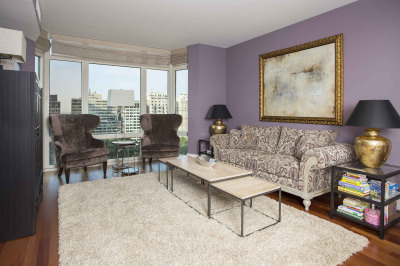  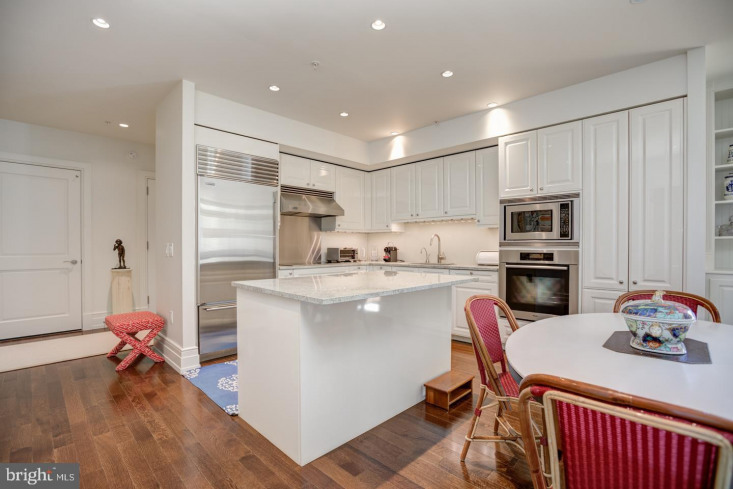 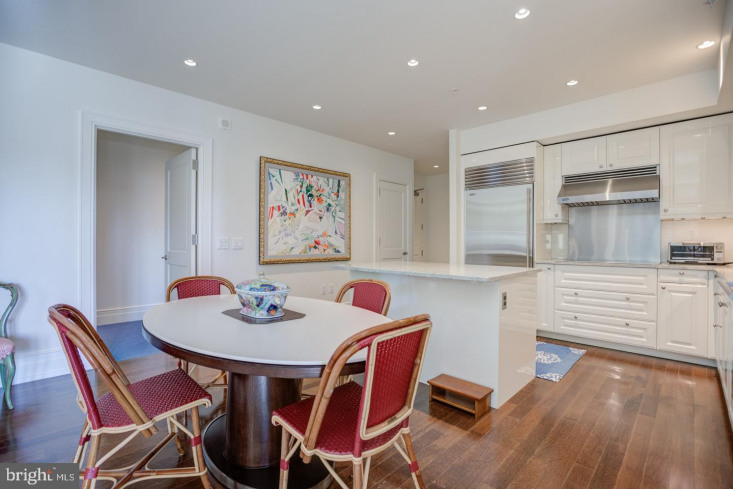 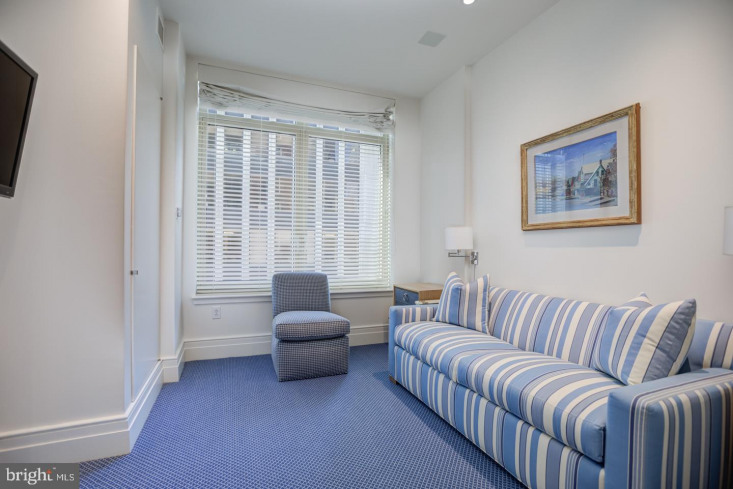 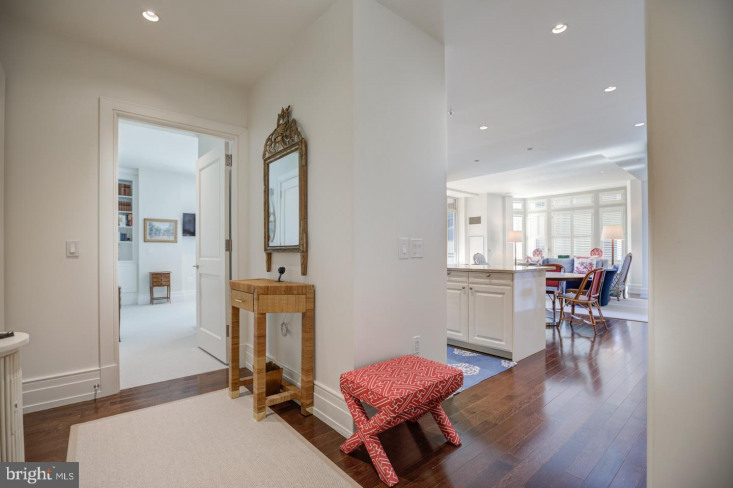 Meticulously maintained corner two bedroom, two and a half bathroom, offering a private balcony overlooking Rittenhouse Square. 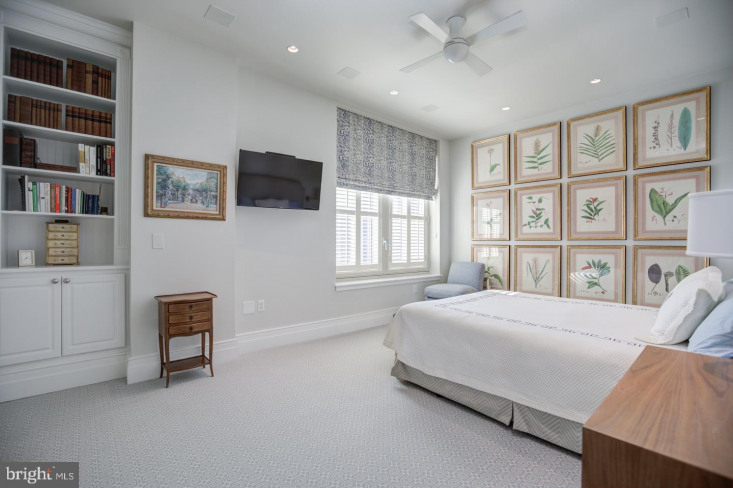 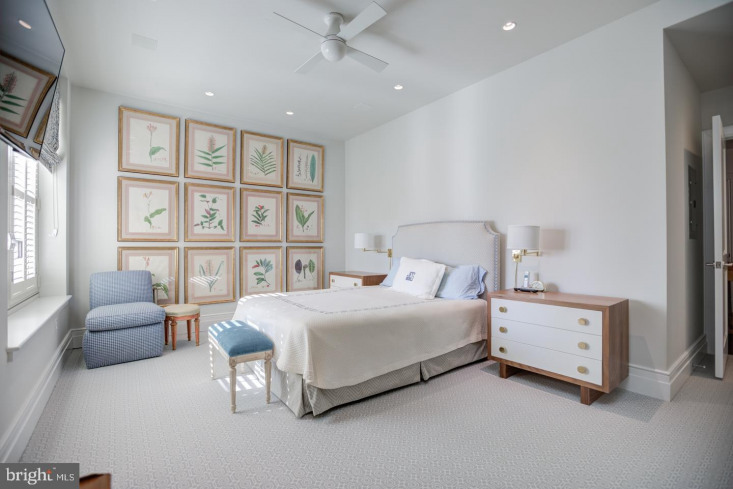 This sun-soaked home has been lovingly cared for and features many updates and high-end finishes throughout, including: built-ins, wood floors, recessed lighting, surround sound, plantation shutters in the living room and master bedroom, customized closets and Stark wool carpeting in both bedrooms. 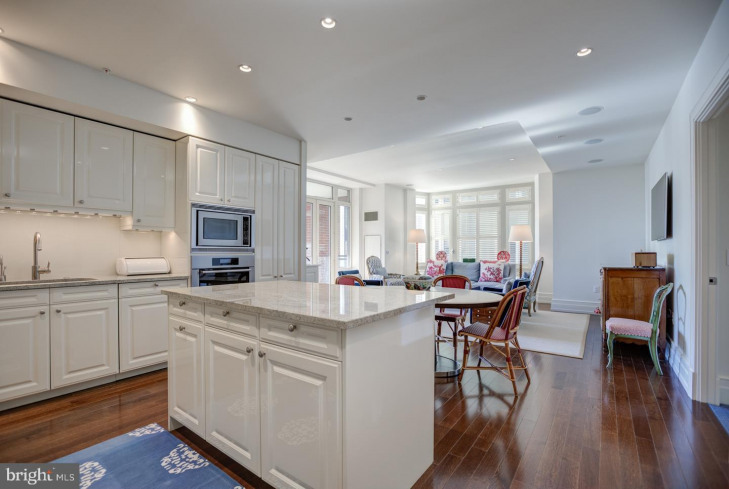 The chef's kitchen opens to a large great room and offers Poggenpohl high gloss cabinetry, a center island, Sub-Zero refrigerator with freezer drawer, Miele dishwasher, Miele wall oven, Sharp convection oven/microwave, KitchenAid glass ceramic cooktop with Viking hood, glass backsplash and granite countertops. 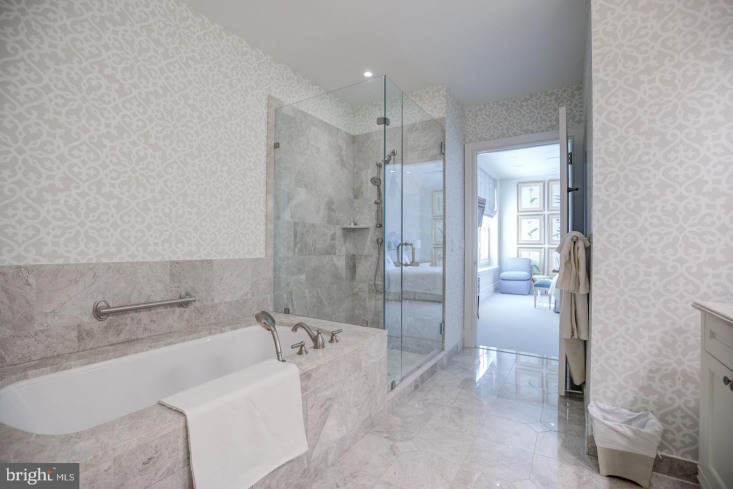 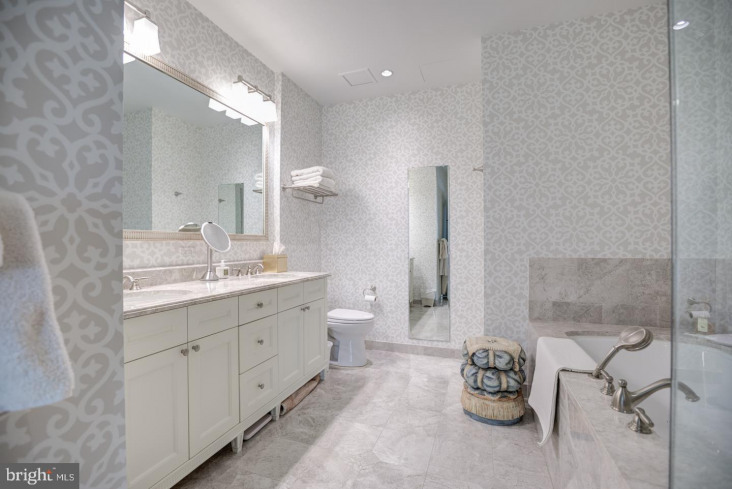 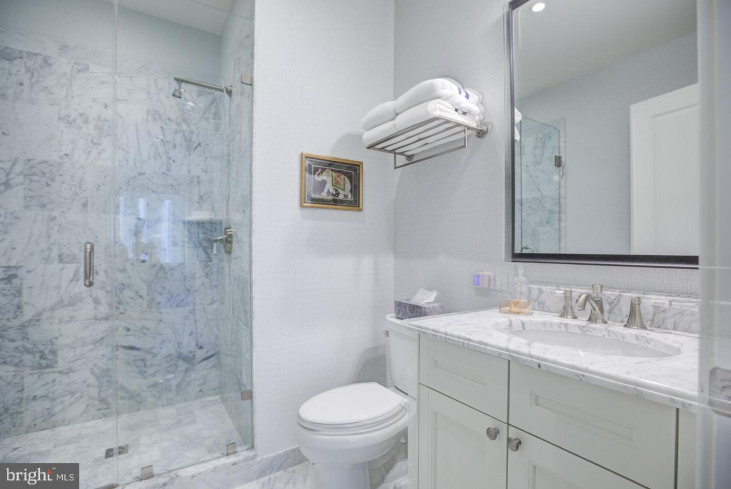 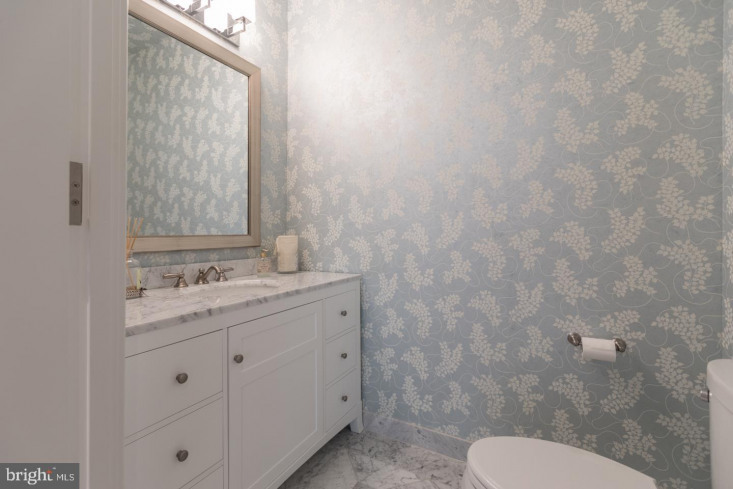 Both bathrooms are appointed in marble and the master bath features an oversized shower with a frameless door, a Jacuzzi tub, and a double vanity. 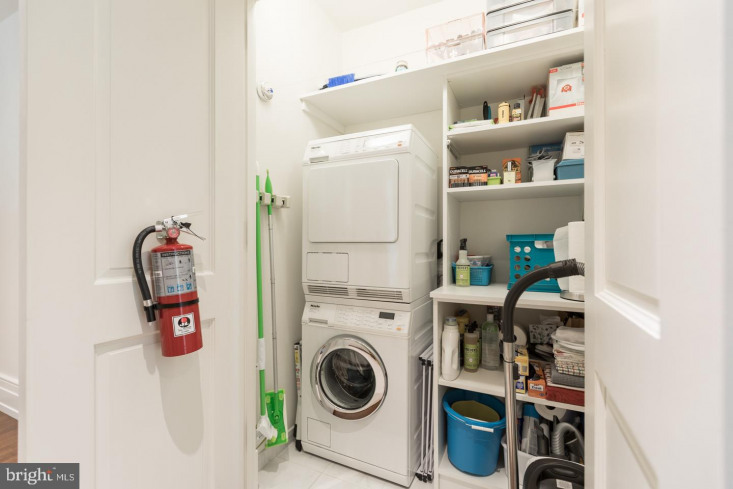 There is a Miele washer and dryer in the home. 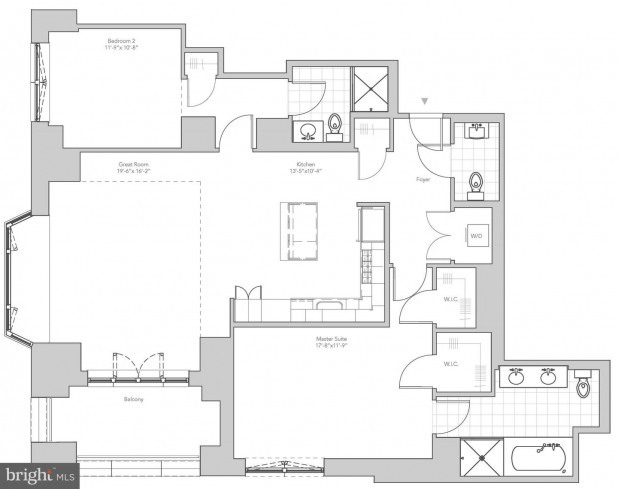 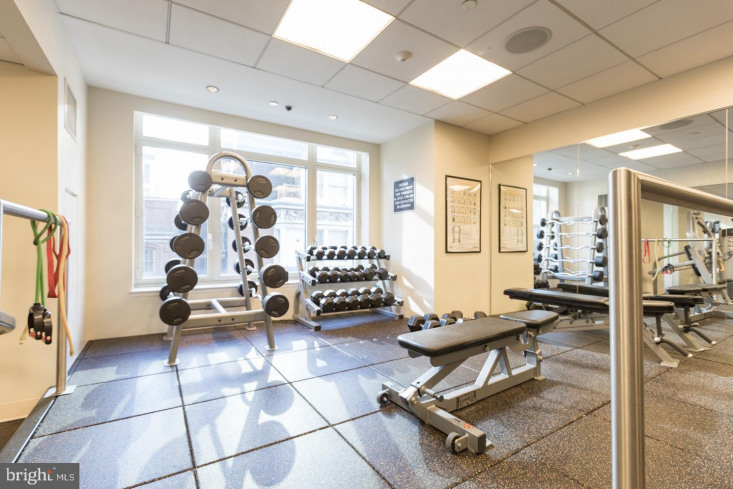 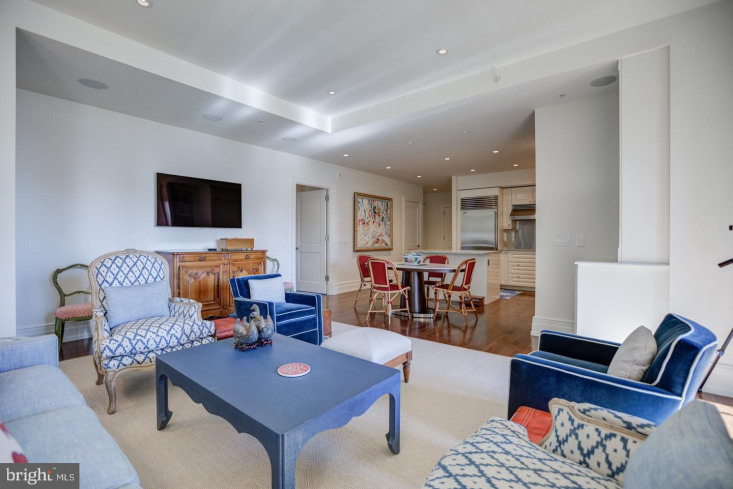 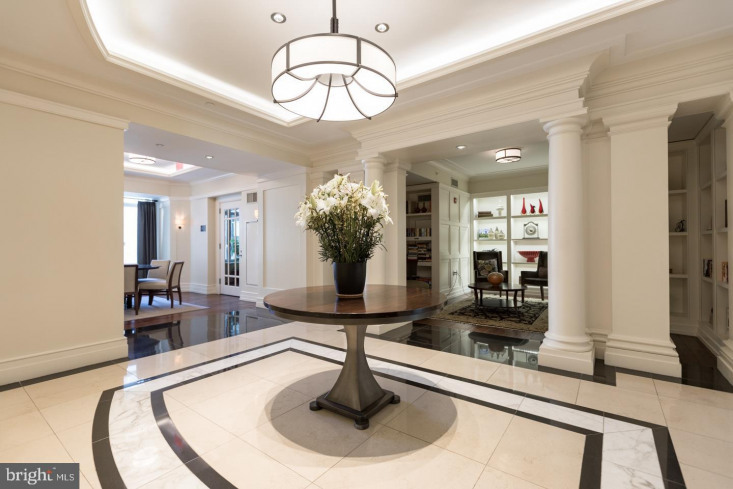 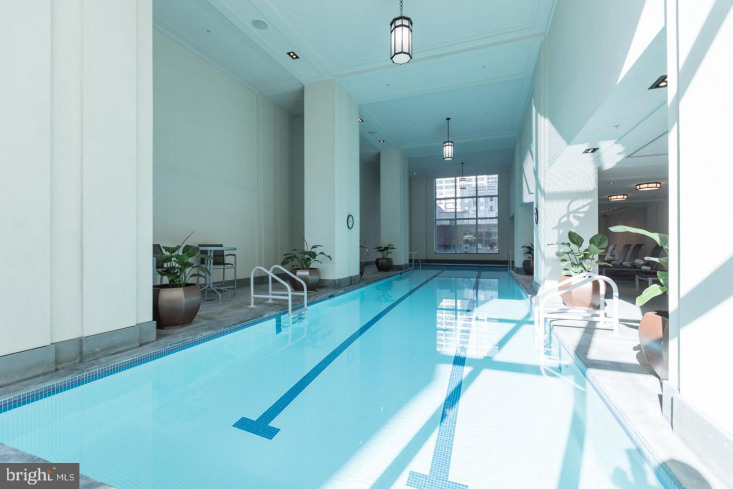 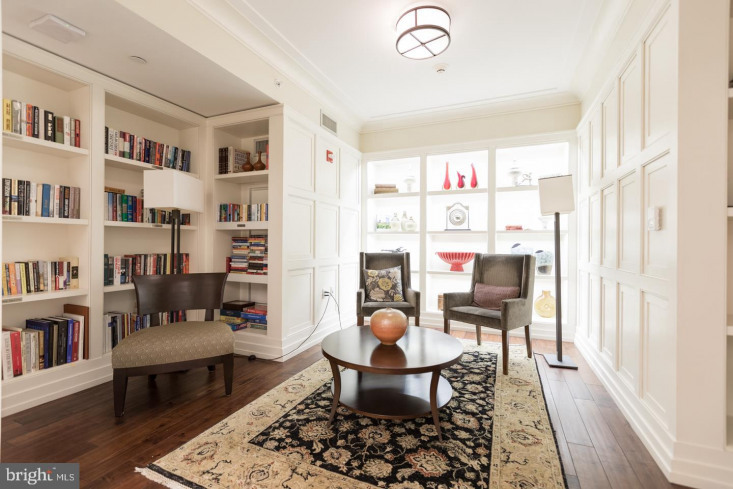 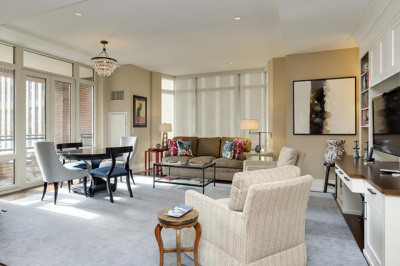 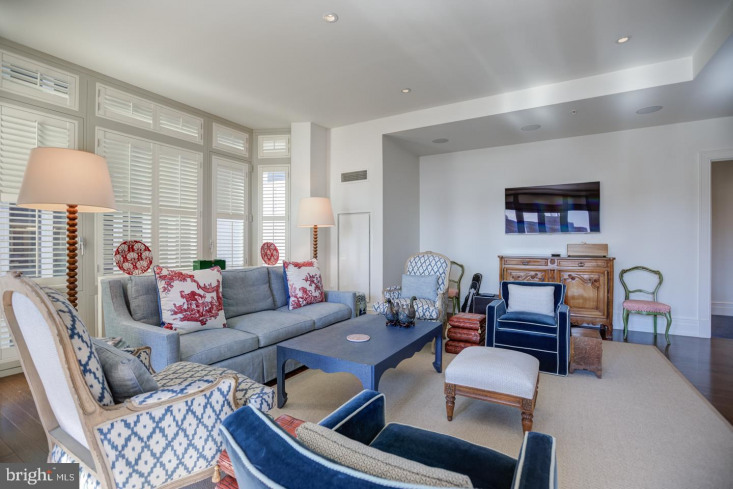 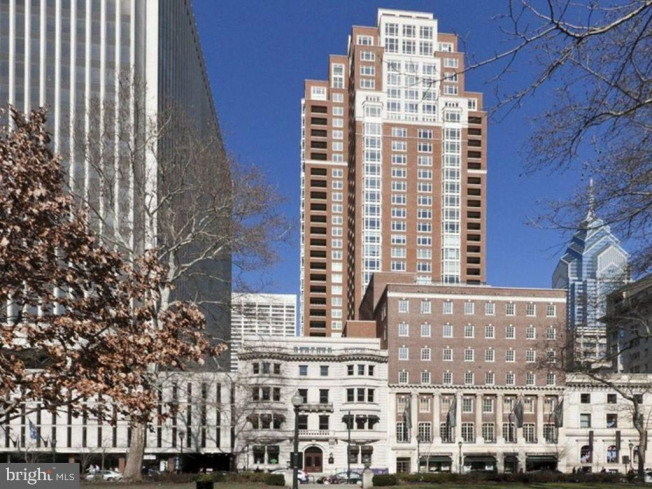 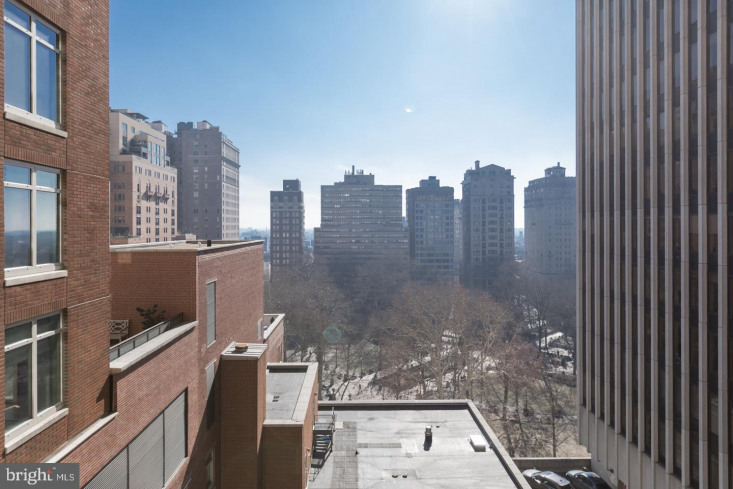 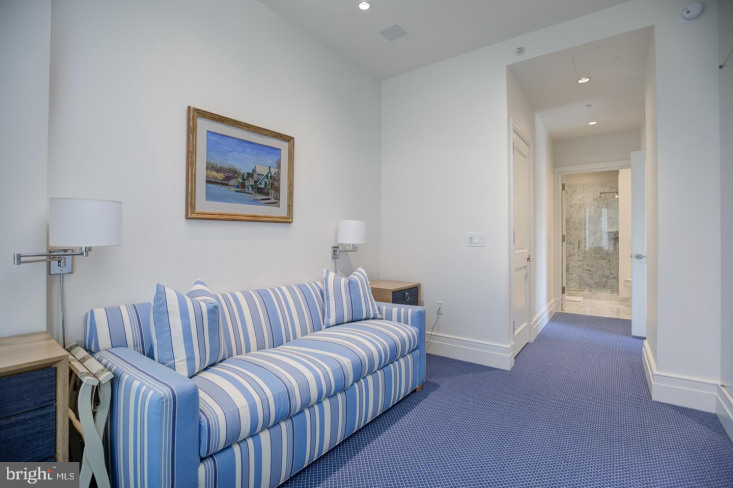 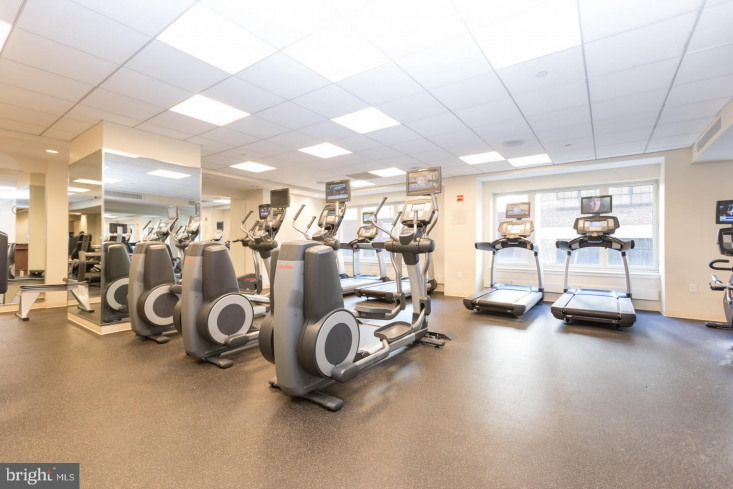 Residents of 10 Rittenhouse enjoy a 24 hour doorman, concierge and chauffeur driven Mercedes, as well as an amenities floor with a state-of-the-art fitness center, lap pool, climate controlled wine storage, living and piano rooms, outdoor terrace and a party room. 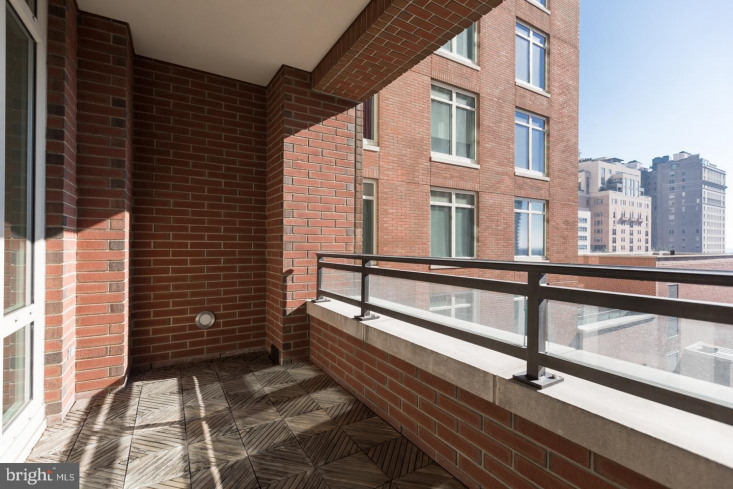 A storage space in the building s included and one parking space in the building's valet garage is available for purchase.